We Love our Customers and want to reward them always, not just after they’ve visited X number of times. 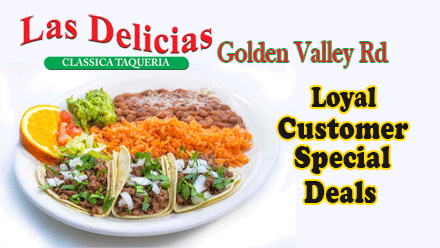 Come save now and later at Las Delicias Golden Valley Road. Visit us on Golden Valley Road and get your First of Many Great Deals. 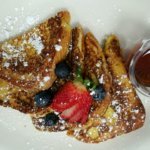 Breakfast Lunch or Dinner has never been so good with a very special Customer Loyalty Reward! 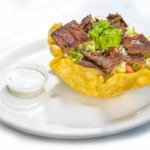 Eat the Best Right Here at Las Delicias Golden Valley Road. 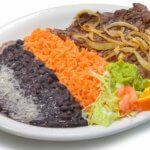 Beat the Rush, Order Online, avoid the lines and save time on Take Home or Dine In, for the best Mexican Food in SCV. Our priority is to provide a great service and satisfy every customer. The menu in the restaurant has a variety of delightful plates, made with high quality condiments and served fresh every day. We also have a salsa bar with irresistible sauces, freshly quartered limes, and delicious toppings to enjoy with every meal. Thanks SCV for Dining with us! For Catering, please contact us directly. All Catering Orders Include Onions, Cilantro, Limes, and Salsa.